TapSnap has arrived in the United Arab Emirates with its unique brand of photo entertainment. This is the first franchise, of what the company hopes will be many, in the Middle East for the Canadian franchisor. NORTH VANCOUVER, BC, February 18, 2015 /24-7PressRelease/ -- "The beauty of the TapSnap concept is that it's universal. Everyone loves a photo booth, but what sets us apart are all the things we can do beyond simply taking a photo," notes Scott McInnes, TapSnap's Founder and CEO. "We can customize a solution for any type of event. For example, if you're having a wedding we can live stream the photos around your venue and to your friends and family around the world, all the while, creating personalized wedding favors for you to give your guests." In addition to enhancing thousands of weddings and parties every year, TapSnap specializes in photo activation marketing for corporate clients. They can maximize a company's social media reach by converting their customers into a network of trusted brand ambassadors. "A company hosting a brand activation can collect their guests' marketing data every time one of their custom-branded photos is shared instantly to social media while generating positive brand associations and online exposure by engaging their customers with our fun and interactive photo booth," says McInnes. TapSnap's highly customizable offerings combined with its impressive roadmap of new services were what convinced Karam Abu Saab to become TapSnap's latest international franchisee, "when I first saw TapSnap I knew it was special. Every time I'd visit their site there was a new service like SnapCast or Roaming Photographer. 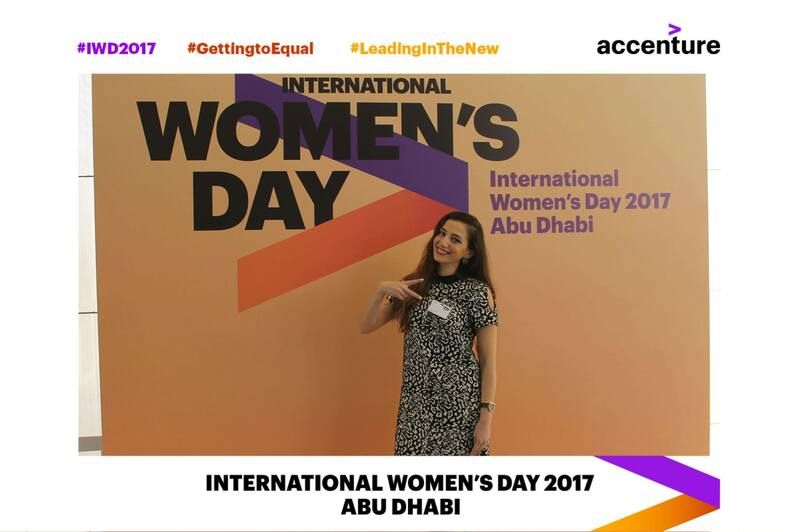 You could tell this was a company on the move and that's when I knew I had to be a part of it." Abu Saab, who is from New York, relocated to Dubai in 2013 after gaining franchise experience in Jordan, is excited to be introducing TapSnap to the Middle East. "There's nothing like TapSnap here in the UAE in terms of capabilities and customization. I cannot wait for everyone to see TapSnap; I know it's going to be a huge hit", said Abu Saab. To see TapSnap in action, call Karam at: +971 55 363 5050 or email him at: karams@tapsnap.net. 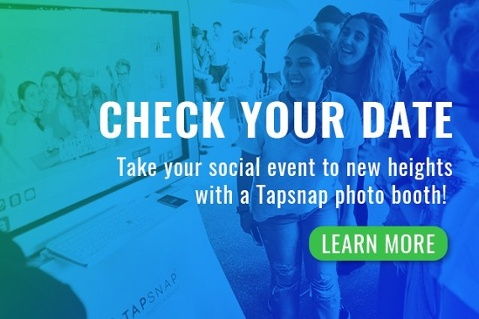 TapSnap's reimagined take on the classic photo booth experience provides event hosts and guests with unforgettable interactive "phototainment". The concept's forward-thinking approach maximizes today's advanced digital technology to connect an event and its guests instantly to social media. Ideal for personal gatherings such as weddings and birthday parties, as well corporate events such as product launches, trade shows, and brand activations, TapSnap takes high quality photos guests can make their own through intuitive touchscreen graphics, made-to-order green screen backgrounds, and corporate brand customization. Images are then easily shared via Facebook, Twitter, and email, in addition to onsite printing. Launched in 2012, TapSnap is based in North Vancouver, Canada. Today, there are nearly 150 TapSnap franchisees throughout North America and the world. For more information about TapSnap, visit tapsnap.net. To book TapSnap for an event, call 877-600-8710. 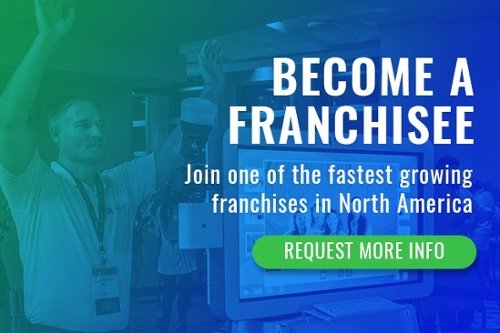 For franchise opportunities go to franchise.tapsnap.net. Source: "TapSnap Launches First Franchise in the United Arab Emirates." 24-7 Press Release, February 18 2015.